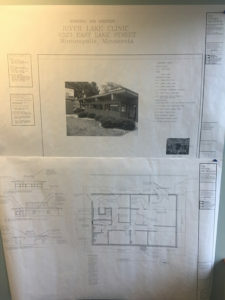 We're open... Just under construction! 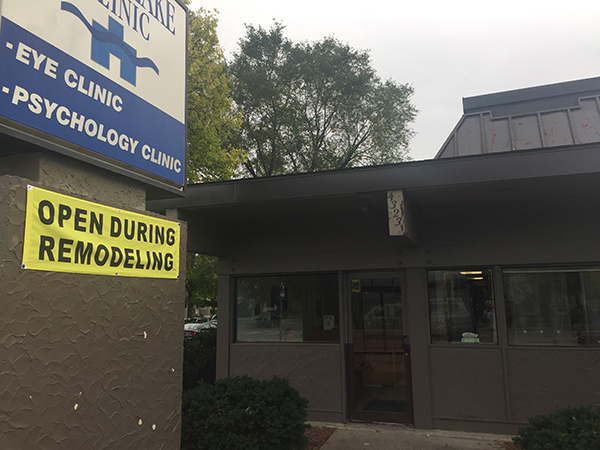 The River Lake Clinic has been in the heart of the Longfellow/Cooper neighborhood in South Minneapolis, Minnesota for 40 years. The doctors and the staff have developed a national reputation for providing patient-focused, comprehensive examinations and treatment plans for eye care and mental health services. Dr. Michel Hanen-Smith and Dr. Sandra Smith-Hanen have helped patients with their eye care services and psychological needs. With the addition of Dr. Joshua Smith-Hanen in 2013, the practice continues to provide excellent care, garnering accolades from peers and patients alike. Although relatively new to practice, Dr. Josh earned his fellowship in the American Academy of Optometry in 2014 and was named Minnesota Young Optometrist of the year by the Minnesota Optometric Association in 2015. 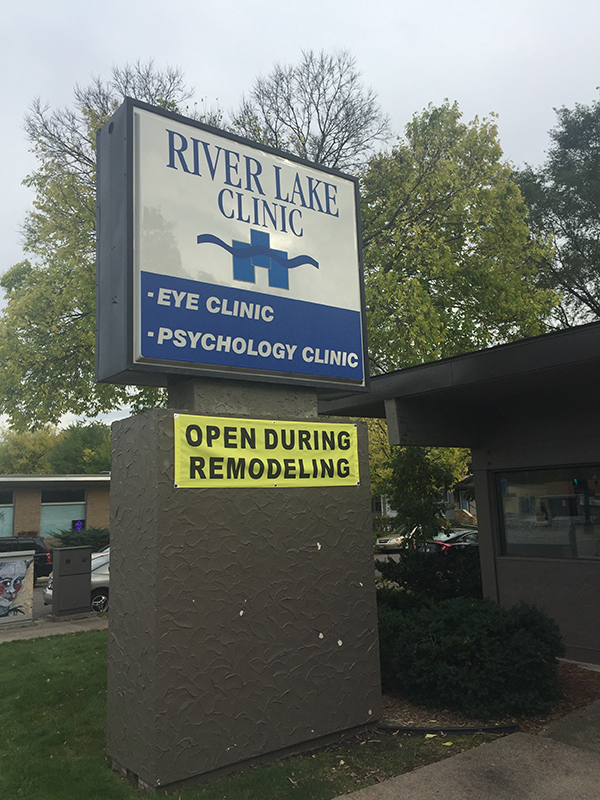 Our clinic has been offering quality eye care in Minnesota and surrounding areas for 40 years. 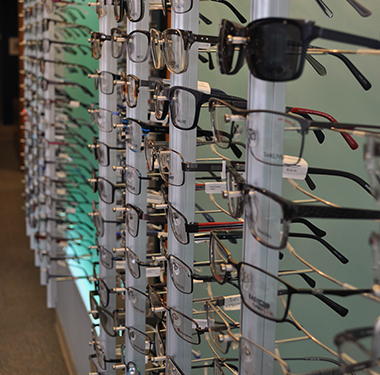 We are committed to serving your complete eye care and eyewear needs. Let us help you rediscover the world with improved vision. We know how much your eye health can benefit the quality of your life. We offer a broad array of services that makes it easy and affordable to maintain optimal vision health. You shouldn’t accept the gradual decline of your vision as something that just happens over time. Our team has years of experience treating various conditions, including glaucoma, macular degeneration, cataracts, and dry eye. We are nationally recognized for comprehensive personal eye care. We can help enhance and preserve your vision. When it comes to something as precious as your eyesight, you should be seeking care from an eye clinic with the latest advancements in technology and treatment. We offer a wide range of eyewear selections to meet the needs of our patients. We take pride in helping our patients find fashionable frames that fit their face as well as their personality. Our staff is continually educated on the newest technology in lens design. This allows us to select the perfect lens for you. Our staff works closely with our patients and our doctors to find the perfect lens to give you the best quality vision possible. Our psychologist provides individualized assessment and treatment of mental health conditions. WE provide a wide range of psychological evaluations including educational assessment, mental health diagnostic evaluations and personality assessments. We provide patient-focused, individualized treatment. For forty years, we have been providing one-on-one attention for our patients so they are heard, respected and cared for as individuals. Hiding in the Light, Understanding Avoidant Personality Disorder, By Dr. Sandra Smith-Hanen is now available. Click here for more info or to purchase the book. Contact us today for your eye care, eyewear, or psychological needs. 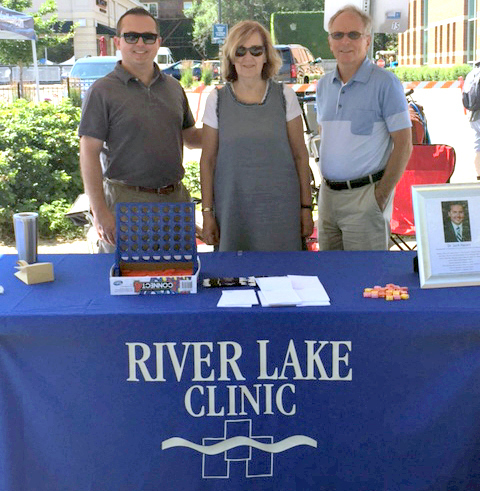 River Lake Clinic’s doctors and staff proudly serve patients in the Twin Cities of Minneapolis and St. Paul, Minnesota and the surrounding communities.